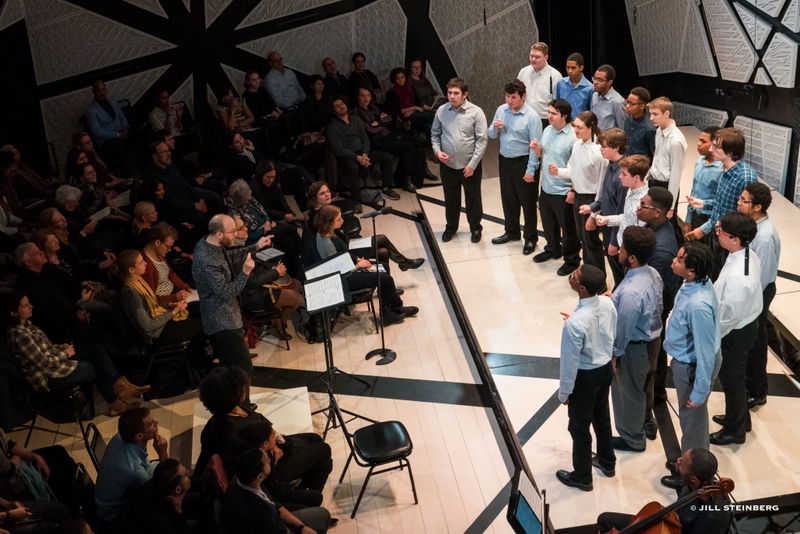 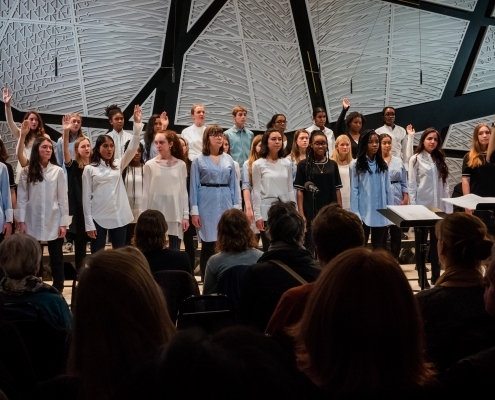 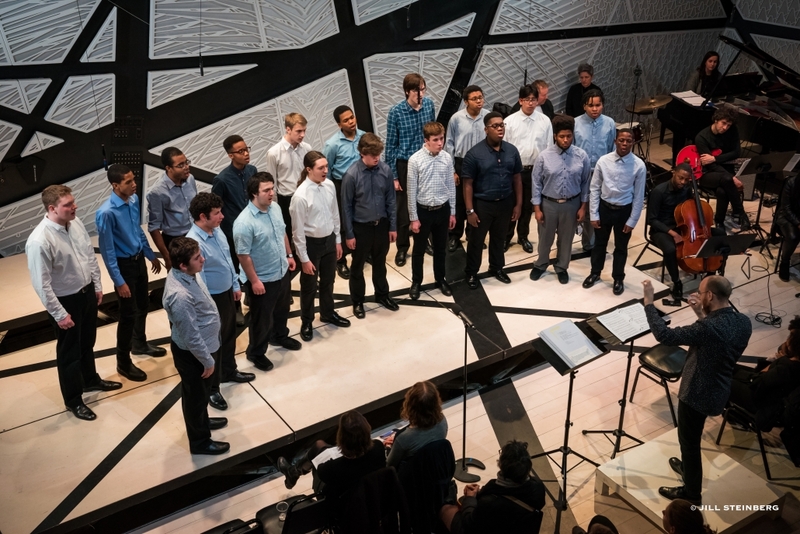 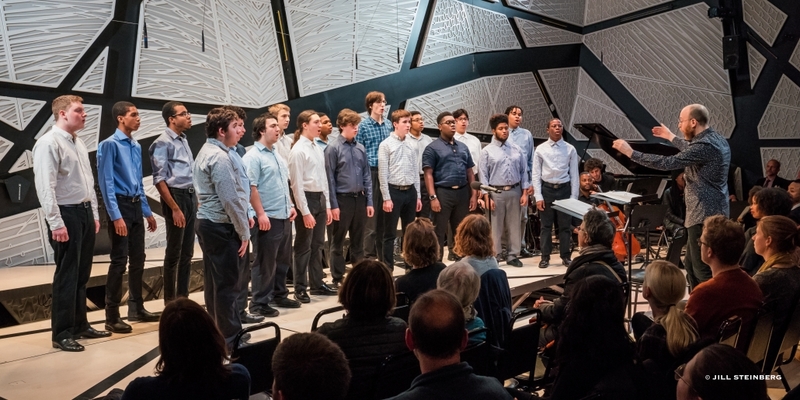 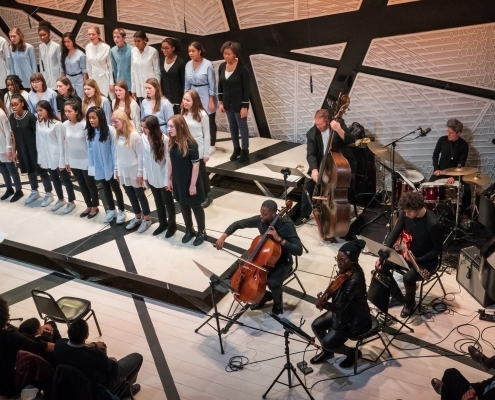 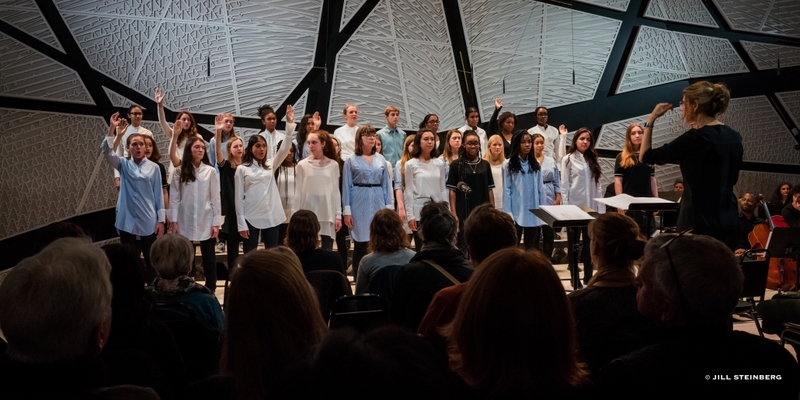 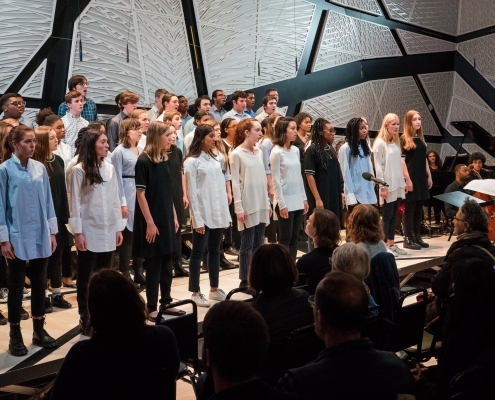 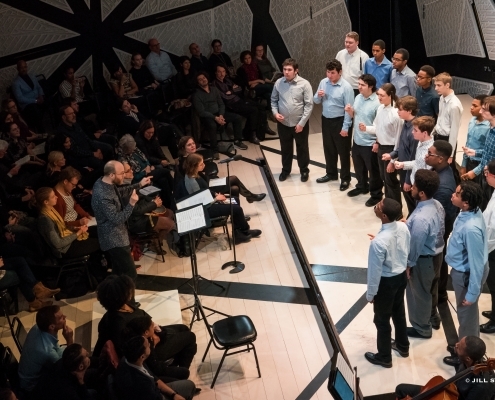 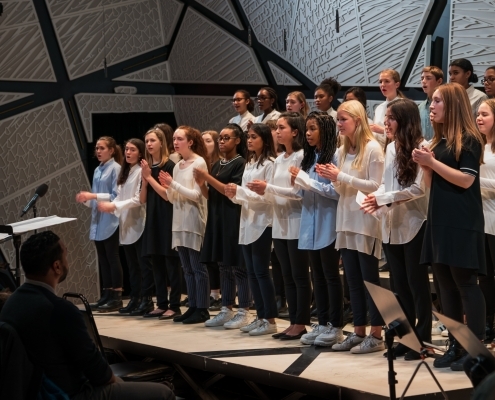 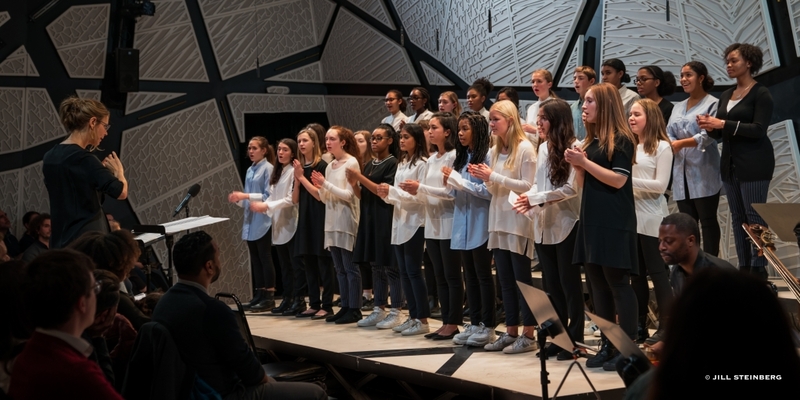 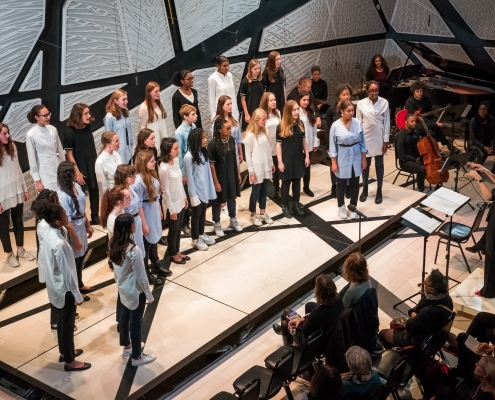 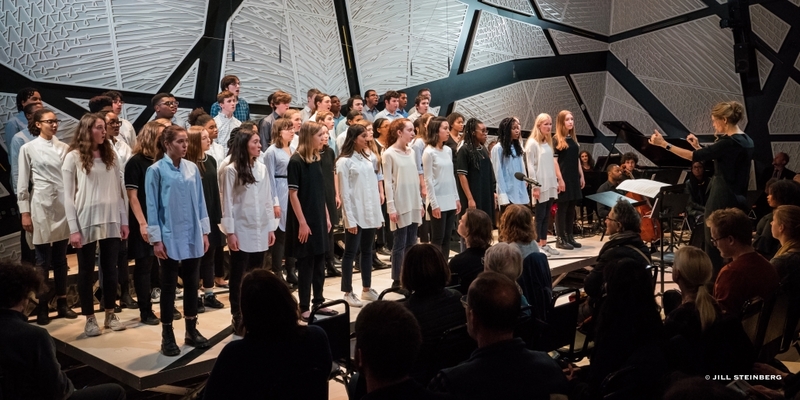 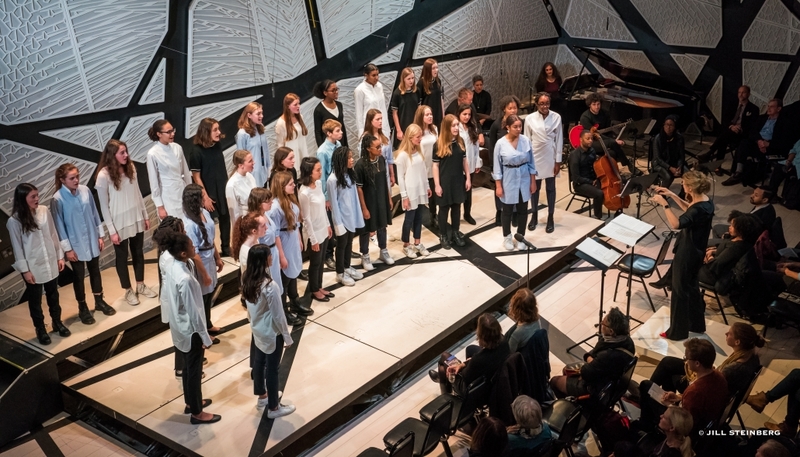 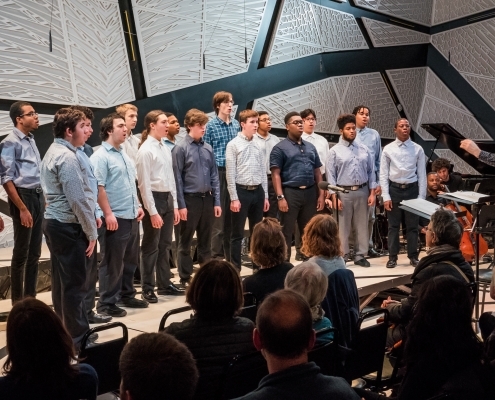 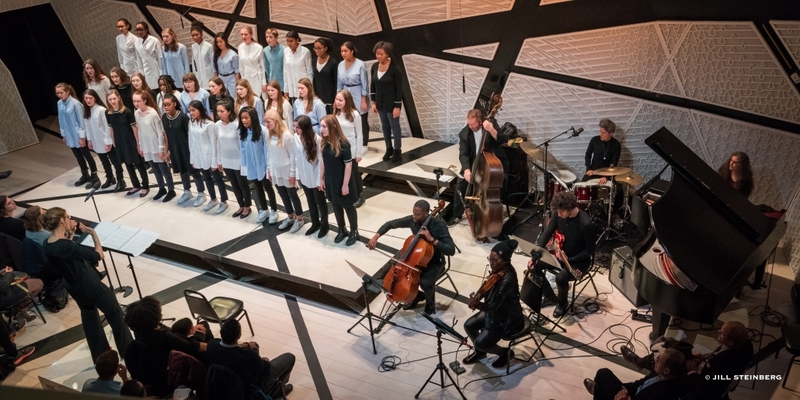 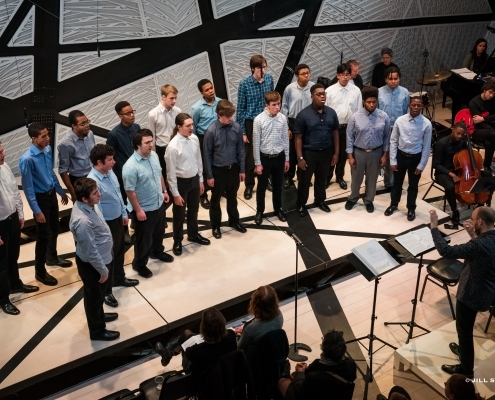 Featuring works by a wide array of young and contemporary composers, the BYC’s Concert and Men’s Ensembles perform music that speaks directly to the most urgent themes of today, furthering vital conversations within and beyond the arts. 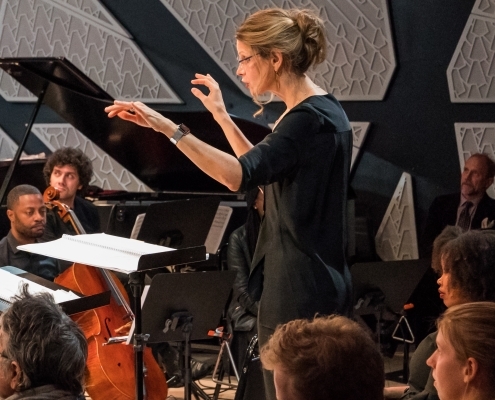 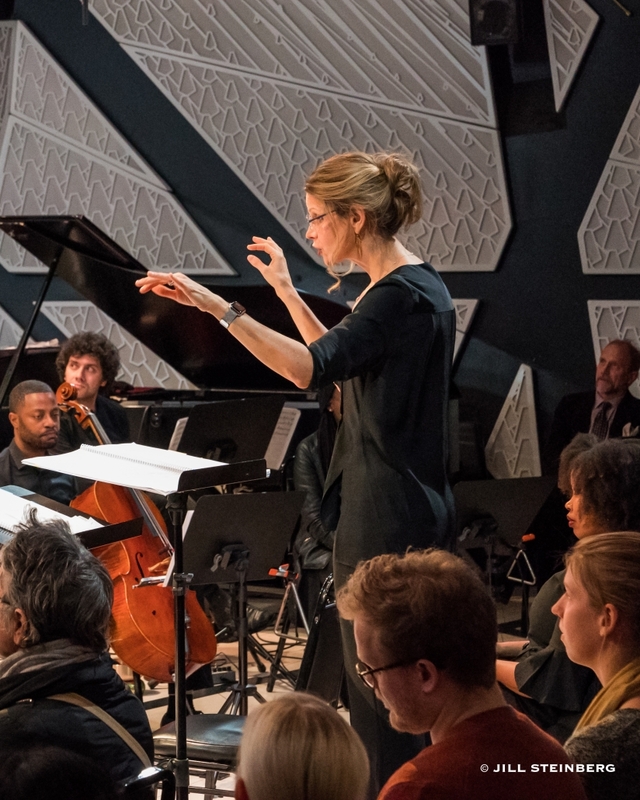 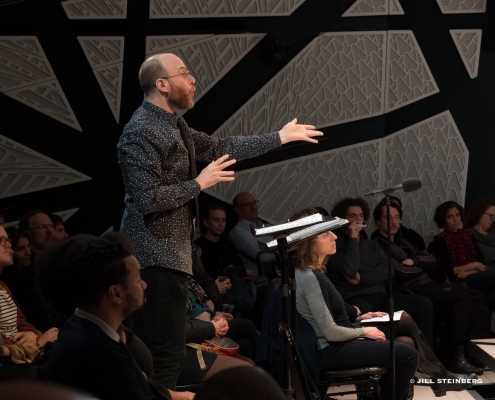 The concert includes music by composer and Co-Founder and Artistic Director of National Sawdust Paola Prestini, Artist-in-Residence Angélica Negrón, National Sawdust Curator Daniel Bernard Roumain, David Lang, Olga Bell, and many more. Through the voices of those who are seldom heard, AMPLIFY moves us towards a more inclusive and compassionate vision of the future.